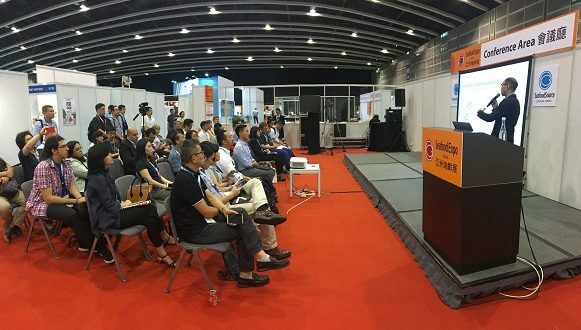 HONG KONG, 18 July 2018 – With the kick-off of the 2018 edition of Seafood Expo Asia at the Hong Kong Convention and Exhibition Centre only two months away, Diversified Communications today announced details of the trade event’s program for seafood industry buyers and retailers. 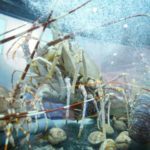 Visitors will have the opportunity to explore current trends in Asia’s seafood industry, taste premium products from around the globe, and learn extraordinary culinary skills from top chefs. As the world fish consumption projected to increase by 21% in 2025 to 178 million tonnes according to the Food and Agriculture Organization of the United Nations, Seafood Expo Asia, to be held on 4-6 September, will provide the perfect platform for industry professionals to source fresh, frozen and value-added seafood products, equipment and services from around Asia and the world to satisfy consumer’s growing appetites for seafood. 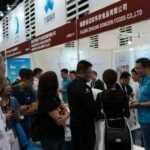 In addition to featuring innovative products and exhibits, Seafood Expo Asia will host the informative and thought-provoking conference throughout the 3-day exposition, gathering global industry players and professionals to uncover the most influential trends within the industry. The event director of Diversified Communications, Ms. Kwan confirms the conference will examine the status of processed seafood in Asia and emphasise opportunities in seafood innovation and sustainability. The conference will open with a presentation from Euromonitor International, one of the world’s leading providers for global business intelligence and strategic market analysis, which will examine the current state of processed seafood in Asia, as well as trends and opportunities. 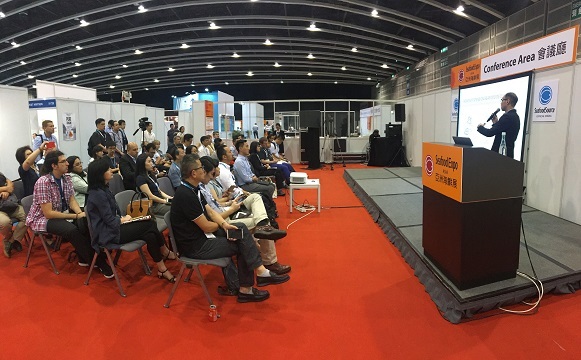 Following this, exhibiting seafood company, Thai Union, will introduce a case study on identifying market opportunities, new technologies in processed seafood and how to develop a connection with consumers. This year’s conference program will also feature speaker sessions and panel discussions illustrating the latest in technology and the ability to improve supply chain efficiency in the seafood industry. Key industry experts will highlight the newest sustainable developments in fisheries and seafood merchandising and retailing. 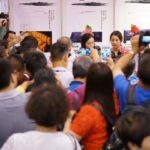 An array of special events and interactive activities will take place during the three-day event, including a Product Showcase presented in an engaging market-style setting where buyers will gain inspirational purchasing ideas. New this year, the Product Showcase will feature a Tasty Kitchen, where visitors will be able to taste some of the most popular products from around the globe. Meanwhile, a series of onsite culinary demonstrations will educate buyers on the perfect way to source, select and prepare seafood products. Another anticipated event for 2018 is the Young Chef Challenge. Following a successful debut last year, the Young Chef Challenge will feature sustainable seafood to highlight the concept of sustainability while providing an opportunity for the next generation of culinary talent in Hong Kong to discover and further develop their skills. New to this year’s challenge is a daily master class giving young culinary talents and attendees the opportunity to learn from top chefs’ culinary skills.